National Childbirth Trust – the UK’s largest charity for parents. Families Online – lots of information on places to go, things to see and much more. The Family Grapevine – a resource for families with children from pregnancy to teenagers. NHS.uk – Vaccination Advice and Schedule for Children and Adults. 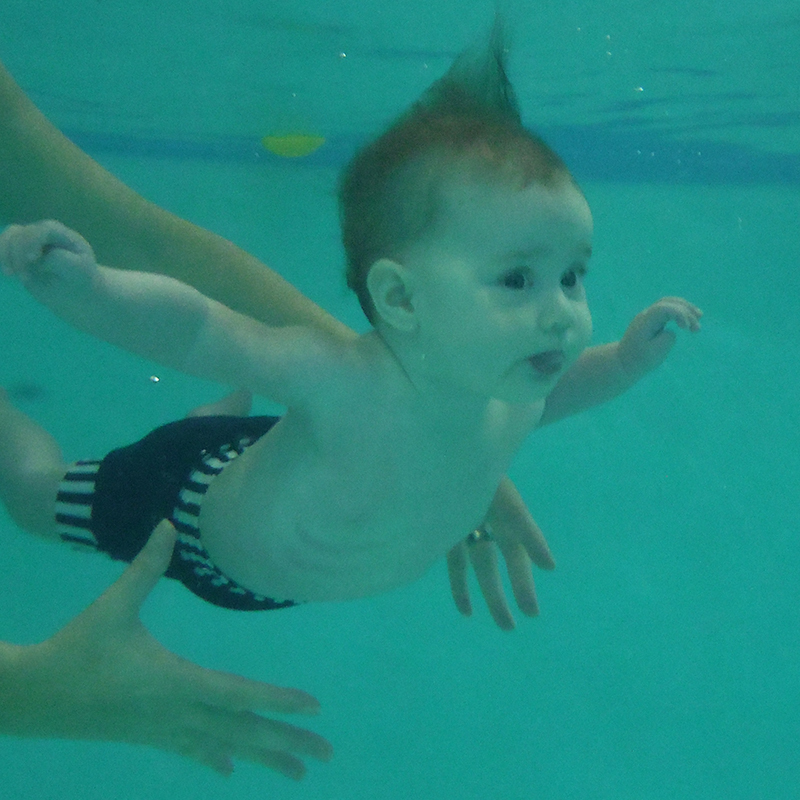 Splashabout.com – Swimming nappy & baby wetsuit suppliers recommended by Waterlife Swim School.